Have you ever become a victim of a dental emergency? If yes, you must understand that emergency situations don’t give prior warnings. Luckily, there are ways by which you can handle a dental emergency until you visit an emergency dentist. Starting from a sports injury to biting very hard substances, your tooth can get chipped due to a wide array of reasons. The very basic thing that you should try to do is, collect the pieces of the broken tooth. You should make sure to collect those pieces while coming to an emergency dentist. If you are bleeding profusely, you can try placing a piece of gauze on the affected area. You can even try applying a cold compress for reducing the swelling. An Intense toothache is one of the most common dental emergencies. In case of a toothache, first make sure to rinse your mouth with warm water. Then, take a piece of floss and gently rub each side of the aching tooth. If you notice that your pain still persists, then visit an emergency dentist as soon as possible. Just like a toothache, start rinsing your mouth gently by means of warm water. You can then try using a floss to remove the object trapped between the teeth. If the object between the teeth still remains, then get in touch with an expert emergency dentist today! 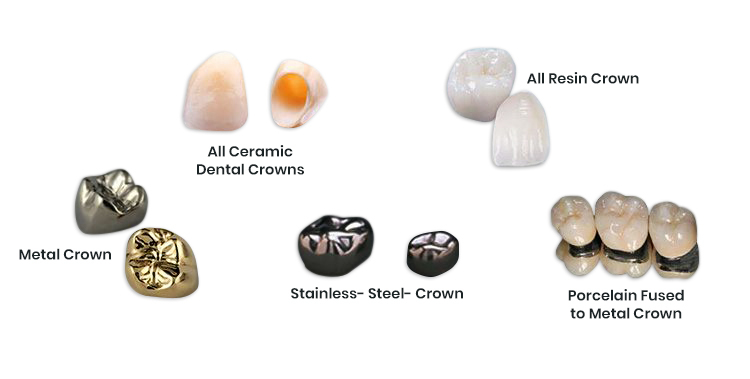 If your crown or filling becomes loose due to mechanical shock or injury, you can hold it in place temporarily using over-the-counter dental cement. And if the restoration is lost, chew a piece of a sugar-free gum and place it over the exposed tooth. Though this is a short-term solution, yet it is a great way to provide you with relief until you visit a dentist. If you knock out your teeth by mistake, don’t frighten. Instead what you should do is, pick up the tooth (make sure to pick it up by the crown, and not by root) and gently rinse the tooth under running water. You can try placing the tooth in the socket by gently biting it down. But if you don’t have enough courage to do this, then place the tooth in a glass of milk and carry it during your visit to an emergency dentist. If you have any query about dental emergency or if the above-mentioned tips have failed to provide you respite, then visit Advanced Family Dentistry today! Our experienced dentist Dr Praveena Bhat has years of experience and is entirely focused on maximizing patient comfort besides providing the necessary treatments to help them maintain great oral health. 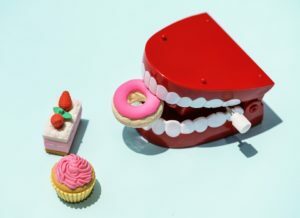 At our office, our highly-dedicated team is capable of handling all sorts of dental emergencies. Since the day we established our dental office at Nashua, we have had only one goal, i.e. to provide quality dental care at an affordable price range, especially during emergencies. Our state-of-the-art infrastructure and modern equipment at our dental office help us to cater to all the needs of the patients. Get in touch with us today!